Daniel A Creek, 67, of Twin Falls died Friday April 5, 2019 the result of an automobile accident. Arrangements are pending and will be announced by Rosenau Funeral Home. 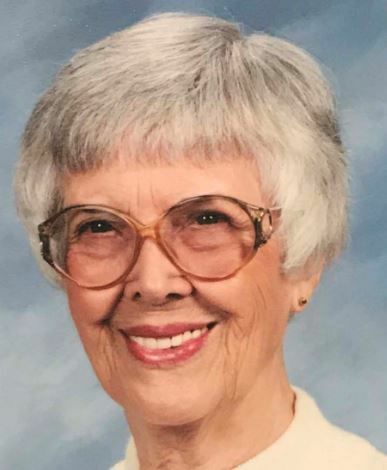 Linda Dee Johnson, 70, of Twin Falls passed away Thursday April 4, 2019 at St. Luke’s Regional Medical Center. Arrangements are pending and will be announced by Rosenau Funeral Home. Bruce Bates, 78, a resident of Hagerman, passed away on Saturday, April 6, 2019 at his home in Hagerman. Funeral arrangements are pending under the care and direction of Demaray Funeral Service—Gooding Chapel. FILER—A funeral service will be held on Monday, April 8, 2019 at 2:00 p.m. at the Filer Nazarene Church located on Yakima Ave, Filer, ID 83328. Oakley—Funeral services will be held at 11:00 a.m. Saturday, April 13, at The Church of Jesus Christ of Latter-day Saints—Oakley Stake Center, 355 N. Center Ave., with Bishop Wayne Lind officiating. Burial will be in Oakley Cemetery with military rites provided by the Mini-Cassia Veterans Group. 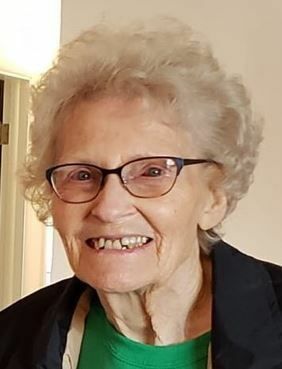 Friends may call from 6 until 8 p.m. Friday, April 12, at Rasmussen-Wilson Funeral Home, 1350 E. 16th St., in Burley, and at the church on Saturday, from 10 until 10:45 a.m.
BURLY—Funeral services will be held at 2 p.m. Saturday, April 13, at The Church of Jesus Christ of Latter-day Saints—Burley Idaho West Stake Center, 2420 Parke Ave., in Burley. Burial will be in Gem Memorial Gardens with military rites provided by the Mini-Cassia Veterans Group. Friends may call from 6 until 8 p.m. Friday, April 12, at Rasmussen-Wilson Funeral Home, 1350 E. 16th St., in Burley, and at the church on Saturday, from 1 until 1:45 p.m.
OAKLEY—In Kenneth’s honor, memorial services will be held at 11:00 a.m. Saturday, April 13, 2019 at the Howell’s Opera House, 160 Blaine Avenue in Oakley. Kenneth’s family will greet friends at a gathering on Friday, April 12th from 7-8 p.m. at the Morrison-Payne Funeral Home, 321 East Main Street, Burley, ID. In lieu of flowers, please consider a donation to Oakley Valley Arts Council in Kenneth’s name. OVAC, PO Box 176, Oakley, ID 83346. Or call 208-677-ARTS. MURTAUGH—Funeral Services will be held at 11 a.m. Thursday, April 11, at The Church of Jesus Christ of Latter-day Saints—Murtaugh Ward, 23709 U.S. Hwy. 30, with Bishop Randy Brown officiating. Burial will be in Basin Cemetery in Oakley. Friends may call from 6:00—8:00 p.m. Wednesday, April 10th, and from 10:00—10:45 a.m. Thursday, prior to the service at the church. Arrangements have been entrusted to the care of Rasmussen-Wilson Funeral Home of Burley.